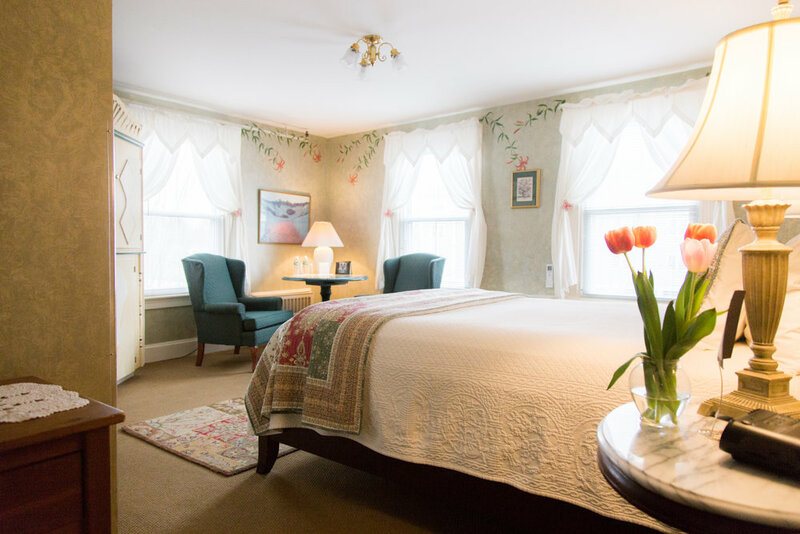 Located in Newport, Rhode Island, the Admiral Fitzroy Inn is a Bed & Breakfast offering rooms decorated and furnished in a distinctive fashion to please the eye and lift the spirits. 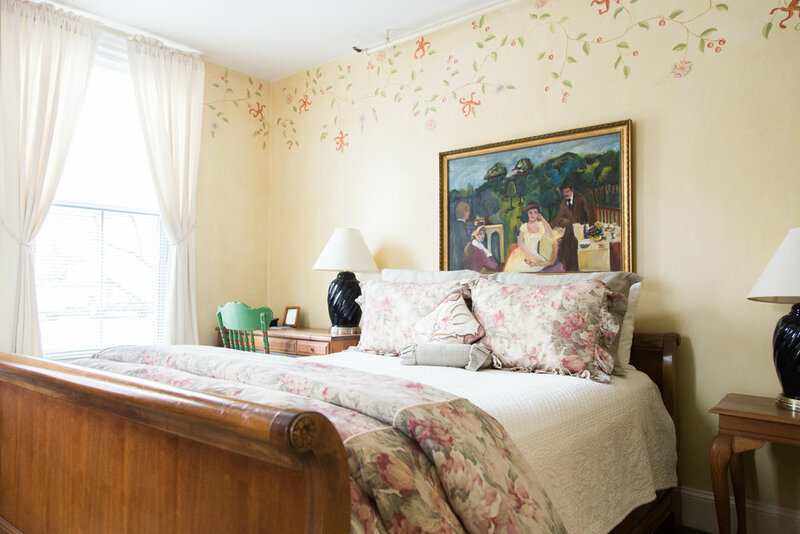 Built in 1854 by renowned architect Dudley Newton, this quiet, restful and relaxing Newport, RI B&B is conveniently located in the heart of Newport's bustling waterfront district. 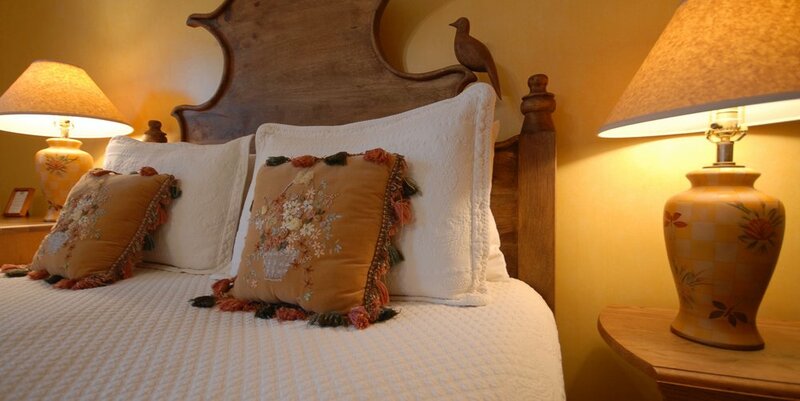 The bed & breakfast has 18 delightfully unique, hand painted double occupancy rooms all with private baths.